Click here & share the link to Tom's home page! No matter your profession or your passion there is an image here for you. Are you searching for high quality images for your magazine, web page or other graphic display? Maybe you are seeking a unique image to frame and proudly display in your home or office? Tom's PhotoGraphy is a perfect starting point in your search. There are numerous images featuring a wide variety of subjects captured at various locations for you to explore! To search for those images hover over the buttons above for a drop down menu. Don't see a menu? Your mobile device may not display the menu bar near the top of the page. No problem! 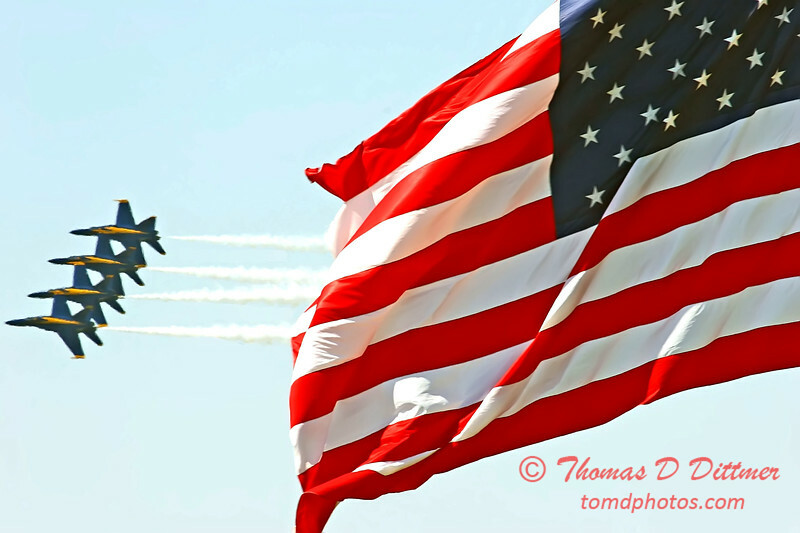 Just click : * Photo Galleries I * for * Air Shows * Air Show Performers * Aerial Views * Airport Views * Communities * Construction * * Destinations * or Helicopters Planes & Trains . Additional Images are located in * Photo Galleries II * containing * Events * Limited Editions * Nature & The Great Outdoors * Passworded * Portraits * Random Photos * Sports * and * Weddings & Receptions * . Links are noted by green or fuchsia text. The text of a link will turn red when you hover over it. After you visit a link, the link text will turn cyan or blue gray to let you know you have been there. To view recently added images or image galleries just scroll up ↑ and click an image! Tom is reorganizing the contents of this website to be more compatible with mobile devices. You might experience a delay of up to 10 seconds while the image files load to display in your web browser. The gallery images are ready for viewing when a background image appears. This may seem like an eternity, but it is well worth the wait! Please accept my apologies for the delay and thank you for your patience. Large image files are necessary to accomodate the largest and highest quality prints. I hope something good happens to you today and every day!